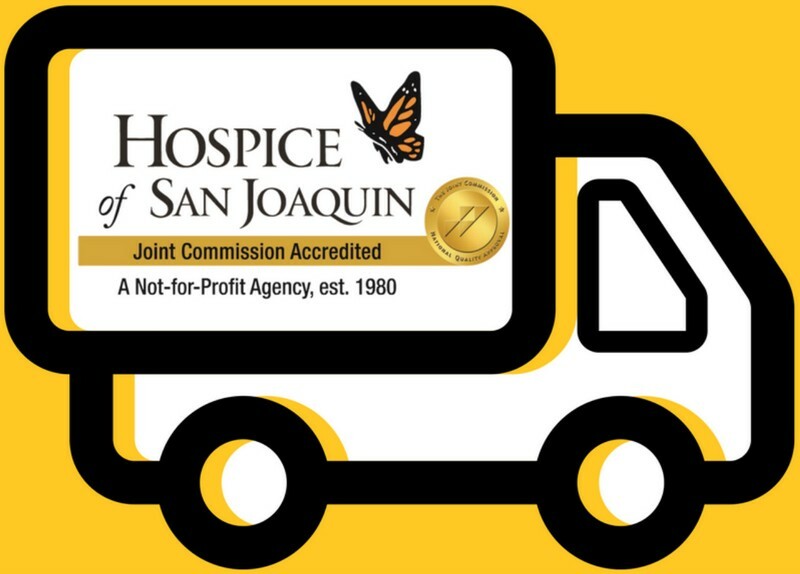 In 2002, “Truckin’ for Hospice” was founded to enable the trucking industry to join together to raise money for Hospice of San Joaquin and Community Hospice, Inc. Both Hospices are wonderful non-profit organizations that care for terminally ill patients during their final days by providing in-home care or caring for patients at Community Hospice’s Alexander Cohen Hospice House or Hospice of San Joaquin’s Hospice House. The support services offered to family members after the patients death are also a wonderful asset to the community. Many of our sponsors and riders have had first hand experience with Hospice caring for their family members and know the importance of supporting this wonderful organization. Our event is presented on behalf of the California Trucking Association-San Joaquin Unit but our sponsors represent a wide range of businesses affiliated with many industries. 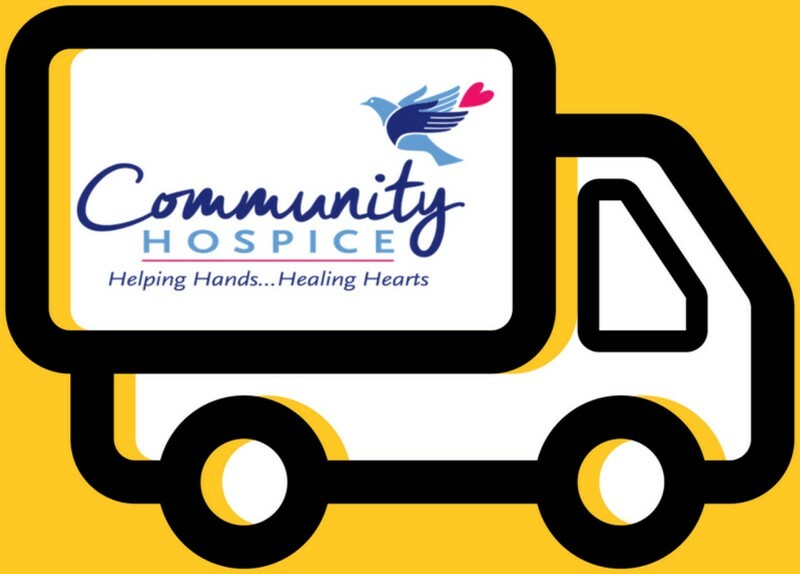 We have transportation companies, parts and tire suppliers, truck dealers and equipment manufacturers working together to raise funds and awareness for Hospice. In addition, the local Harley Davidson Dealers and custom bike shops have been great supporters of this event. As you can see below, this event has generated an overwhelming support from bikers all over California. The “Truckin for Hospice” event is a motorcycle poker run through the sierra foothills. We encourage those who don't ride a motorcycle to participate - drive your cool cars or trucks. Each year the Truckin' for Hospice committee strives to keep the run unique by varying stop locations, providing appetizing food and raffling off great prizes. In prior years we raffled off gift certificates to local restaurants, gas stations and retail stores, as well as, televisions, radios, DVD players, shirts, hats, and even a 2016 Harley-Davidson Dyna. Stop sponsors have served doughnuts, chili, hot links, hot dogs and slushies at our various stops as well as providing a BBQ and band at the final stop. Sponsors have donated water and soda for all stops and for our BBQ. This is a great event to come and meet new people, visit with long time friends and see who's riding the hottest new bikes. By becoming a sponsor, your company will be able to advertise its services to many companies in various industries. By becoming part of our committee, you will have an opportunity to introduce yourself to many potential or existing customers as well as helping promote the event. Your sponsorship may be a monetary or raffle prize donation, or a donation of your services or products for our event. Our monetary sponsorship levels range from $250.00 to $5,000.00. If you would like to be a sponsor of our event, please feel free to call Colby Bell (209) 996-2288 or Jason Altnow at (209) 495-2556 .